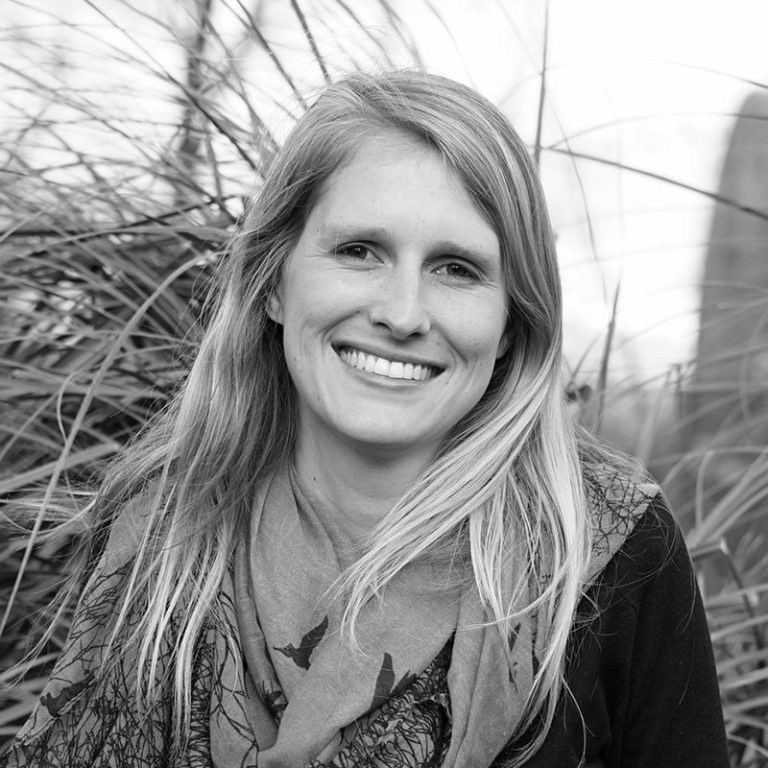 Spectral, a smart energy services company established by Metabolic, is on a mission to accelerate the global transition towards 100% renewable, clean energy supply. Their most recent project, the Jouliette peer-to-peer energy trading token, is expected to lead the way for many similar systems across the world. 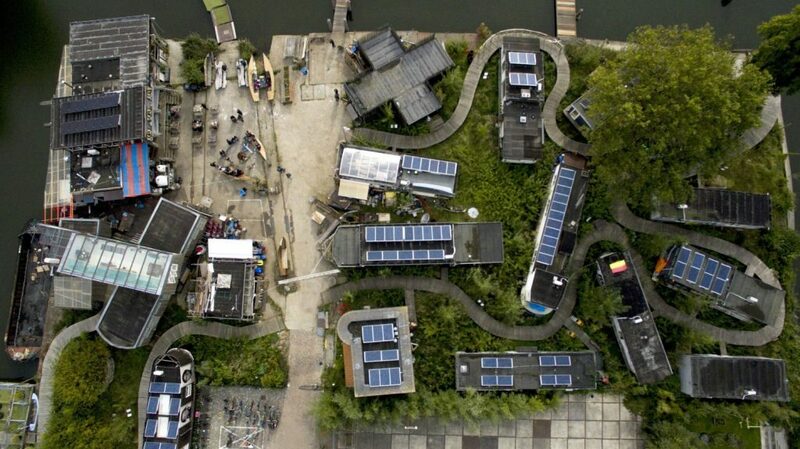 Spectral and Alliander have launched a groundbreaking new blockchain-based energy sharing token at De Ceuvel in Amsterdam. Named the ‘Jouliette’, the new token aims to empower individuals and communities to easily manage and share their locally produced renewable energy. 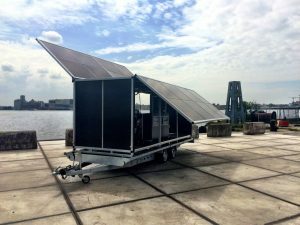 The Jouliette – named after the Joule unit of measurement for energy – is the first such initiative of its kind in the Netherlands. The project aims to become a landmark example of how to harness the capabilities of blockchain technology to create greater social value and to support a bottom-up transition towards a more distributed, robust, and transparent economy, underpinned by 100% renewable energy. Currently, the energy market works in such a way that energy suppliers receive data from a (smart) meter, a bill is issued to the customer, and then the bill is paid via a monetary transaction from one bank to another. With the Jouliette token, the De Ceuvel community members are able to make secure (peer- to- peer) transactions directly between their own virtual currency ‘wallets’. The blockchain, the technology behind Bitcoin, ensures that these transactions are secure and decentralized, with the history of all transactions being shared with all the community members, so they can be (automatically) verified without needing the intervention of a “trusted” bank. 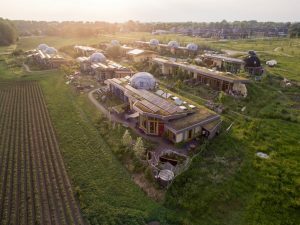 What makes this unique ecosystem possible at De Ceuvel is the fact that the site features a private (renewable energy-based) smart-grid. 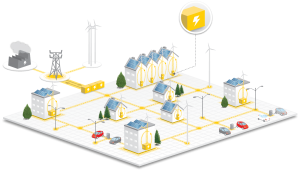 This enables the community to exchange renewable energy (independent of the national electricity grid) produced by their photovoltaic (PV) panels, without any restrictions, and therefore avoid existing market barriers. With the Jouliette platform, the De Ceuvel community can easily manage their own micro-economy, and unlike purely speculative currencies, the Jouliette tokens are backed up by physical energy production. Beyond just enabling energy exchange, the community will be exploring further applications for the Jouliette, such as using it to trade for goods at the De Ceuvel Cafe, to facilitate a local time-banking system, and to integrate other intra-community services, such as a car-sharing program. The Jouliette platform was developed by Spectral in collaboration with Alliander, the Netherland’s most progressive distribution systems operator and creator of the Jouliette concept. 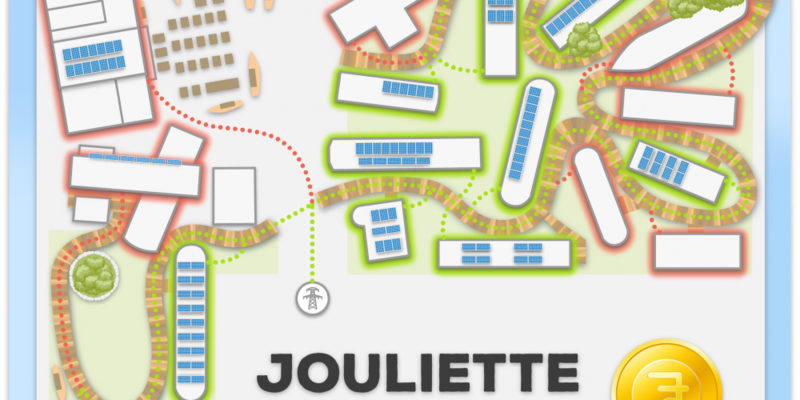 Besides the peer-to-peer blockchain trading system, the Jouliette platform is equipped with a number of additional features, such as a real-time power-flow map of the community, high-resolution data visualizations, and machine-learning forecasting systems, which provide users with greater insights into their (real-time) energy use and projected production / consumption. You can see it live on the Jouliette website. For more information please head over to the Spectral website.